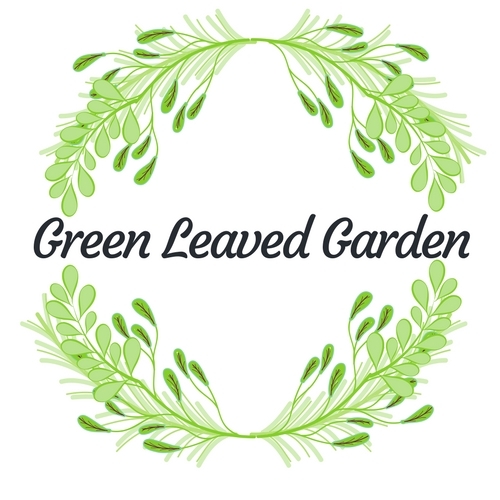 Green Leaved Garden is a small business located in South Australia. 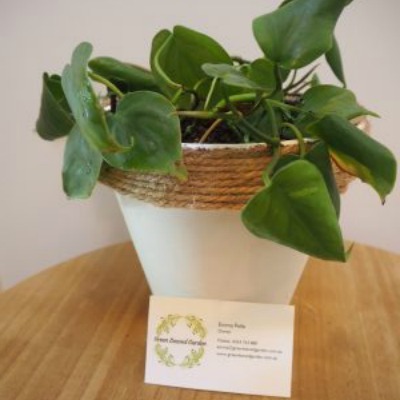 We are passionate about indoor plants, succulents, fairy gardens and raising your own produce. 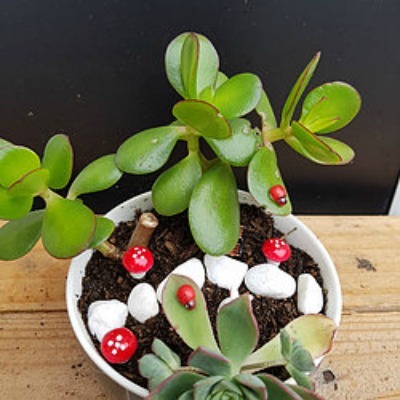 Offering a wide range of indoor plants to bring greenery into your home, succulent pots and arrangements that suit any decor or beginner gardener, grow your own kits and much more. 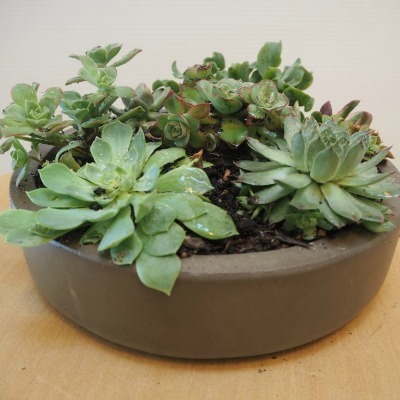 We want you to get your hands dirty in the garden and add some much loved greenery to your home!